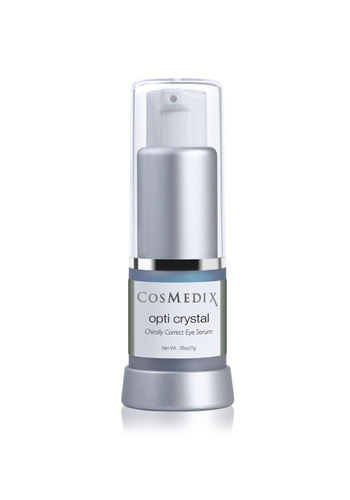 Mix a small amount (about six shakes) of Pure C with desired CosMedix serum or moisturizer in palm of hand. Apply mornings and evenings. 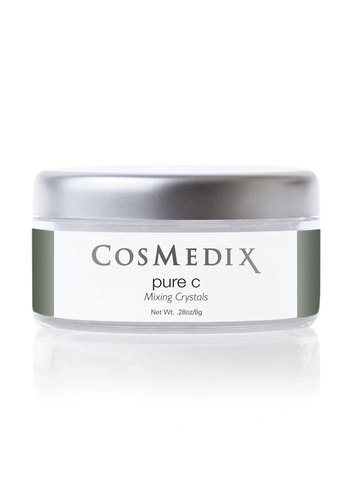 Q:Can I mix Pure C with an SPF moisturizer like Hydrate+? A:Yes. 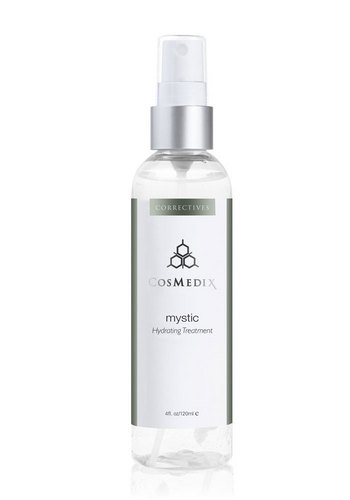 Mixing Pure C with any CosMedix sun care product is a wonderful way to boost antioxidant protection while preventing further UV/free radical damage. Q:How does Pure C work? 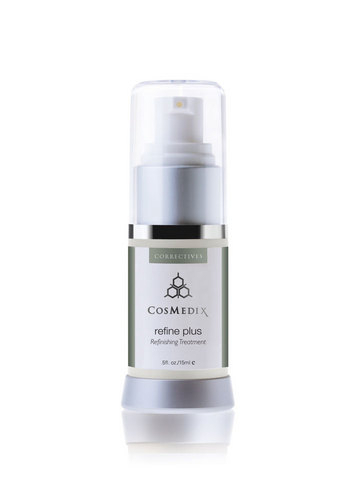 A:Pure C infuses the skin with pure, chirally correct ascorbic acid, a form of vitamin C shown to minimize oxidative (free radical) damage, enhance skin brightening and play a crucial role in the synthesis of collagen. 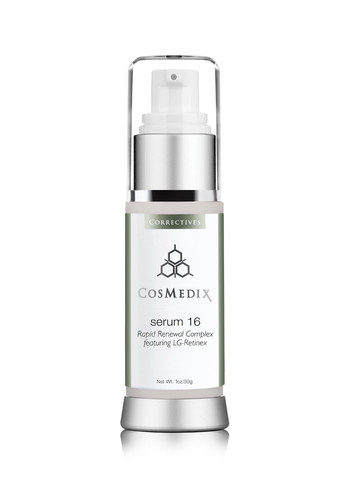 Adding Pure C to serums and other products helps boost their antioxidant, anti-aging and skin-clarifying power for enhanced results.